Voted Peoples Choice Award for Best Florist of West Seattle since 1998. 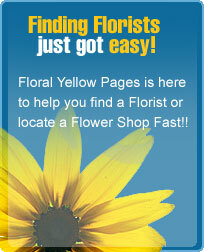 Exceptional customer service and superior quality flowers. Let us create something special for you. Serving Downtown Seattle and Eastside since 1947. Same day delivery for orders placed up to 4 pm daily. Full service florist catering to downtown businesses, funeral homes and hospitals. Award winning designers with two AIFD designers on staff. Satisfaction unconditionally guaranteed. Daily deliveries to Seattle, the entire East side, and Worldwide. We will gladly create any style that you require for all occasions.